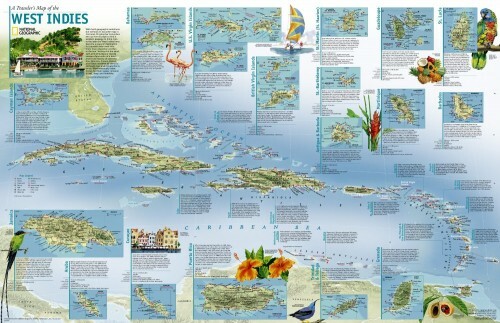 The Caribbean NGO database is a listing of Non-Governmental Organizations and charities across the Caribbean region. The listing is a work in progress. We encourage all NGOs across the region to get listed. The Caribbean NGO database is a development initiative on the part of the NGO Caribbean Development Foundation (NCDF). Many NGOs across the region work in isolation of each other. They are very often unaware of the work being carried out by NGOs in the same country in which they are based and in other parts of the region. The Caribbean NGO database put s NGOs across the region in the know of each other and in touch with each other. This has encouraged cooperation on various projects by some NGOs across the region. 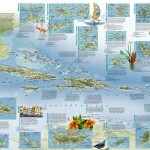 The Caribbean NGO Database has also been used to facilitate the campaigns of the NGO Caribbean Development Foundation. We have used the database to gather information and public opinion on various issues. The database website was central to our campaign in the Bahamas on the status of Haitian immigrants; it is also being used in the ongoing campaign on violence against women, to gather signatures for a petition launched by the foundation. The Caribbean NGO database is free to NGOs wishing to be listed. NGOs wishing to be listed only need to email the foundation the relevant information about their organization and we will create a page on the site for them. The NGO Caribbean Development Foundation would like to encourage NGOs and charities across the region to ‘’get listed’’. The NCDF would like to thank The Polish Ministry of Foreign Affairs for the initial funding for The Caribbean NGO Database.